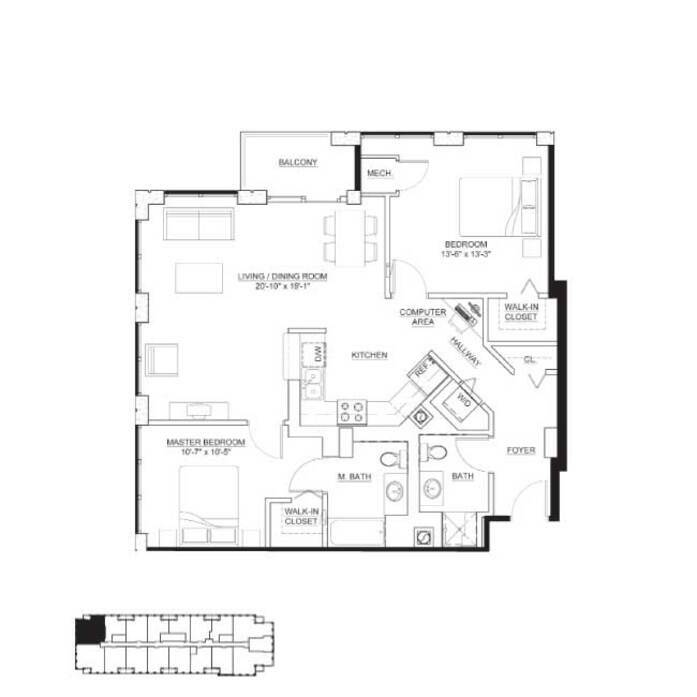 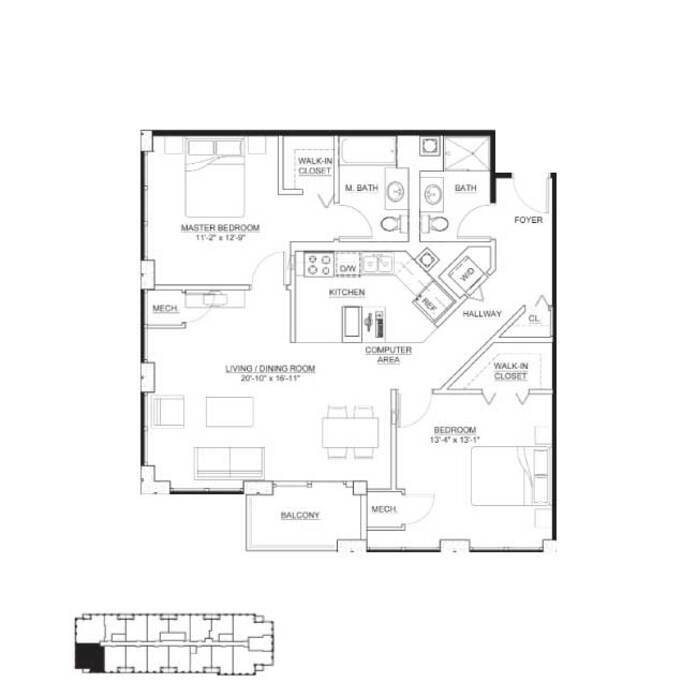 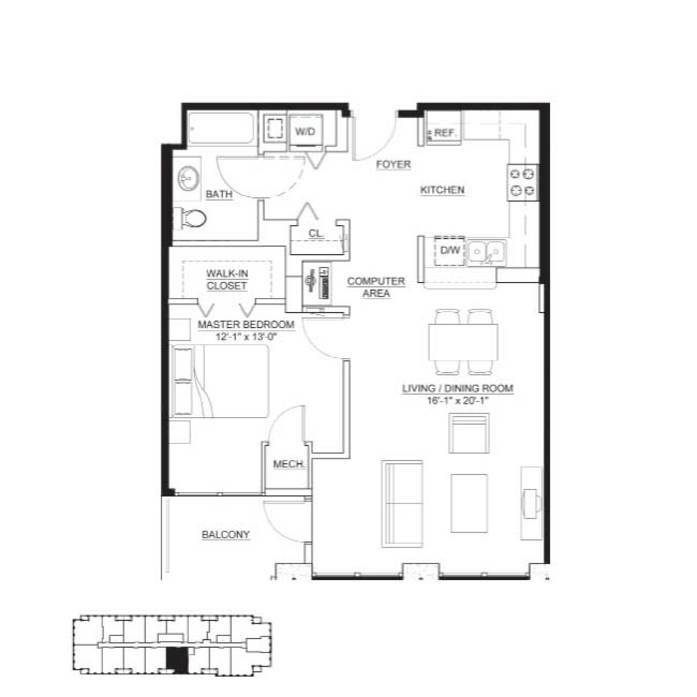 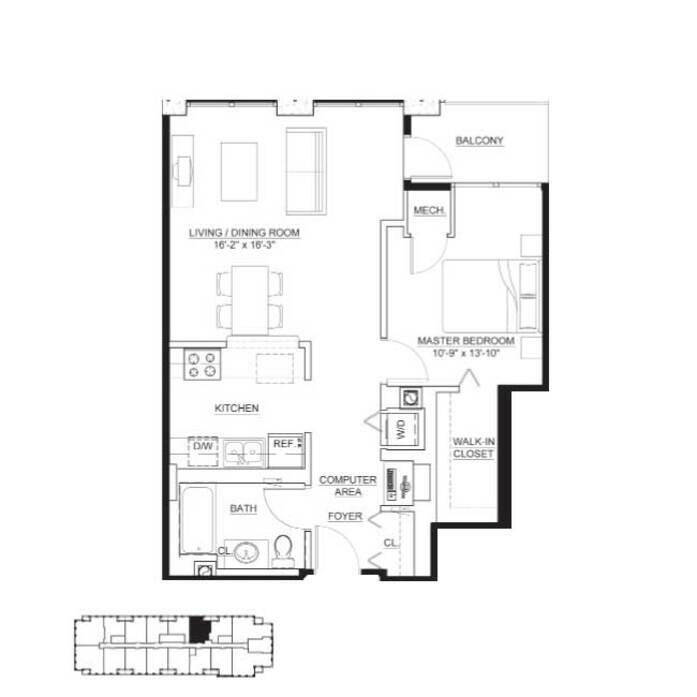 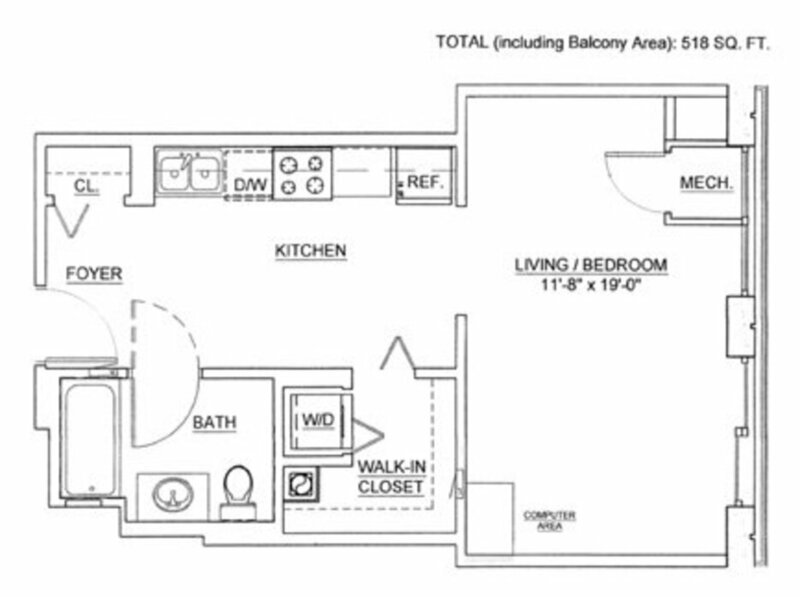 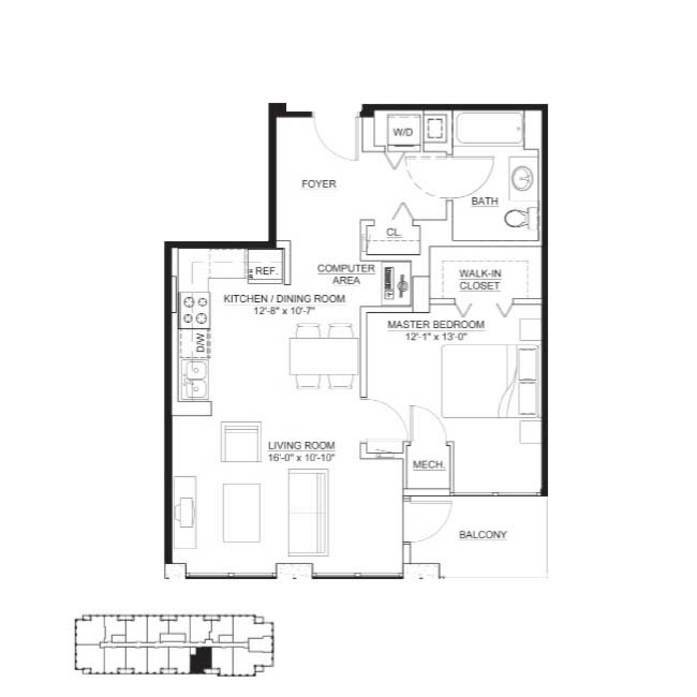 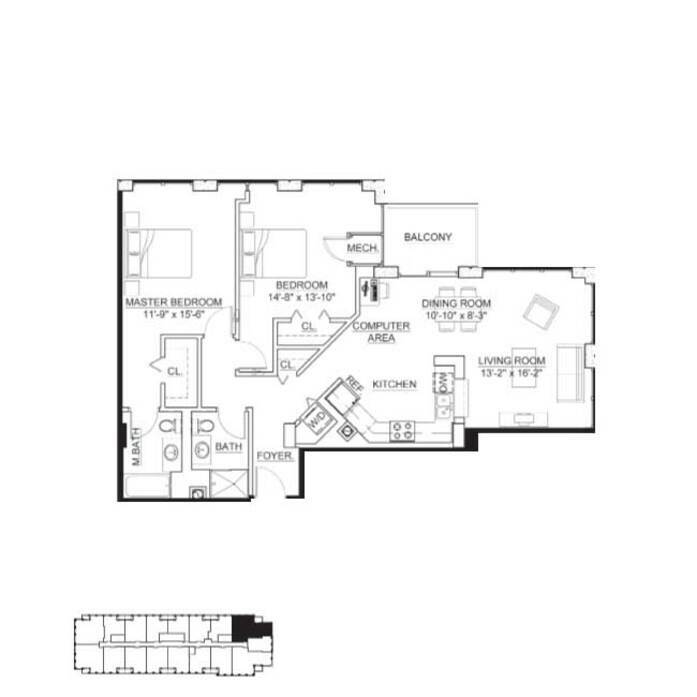 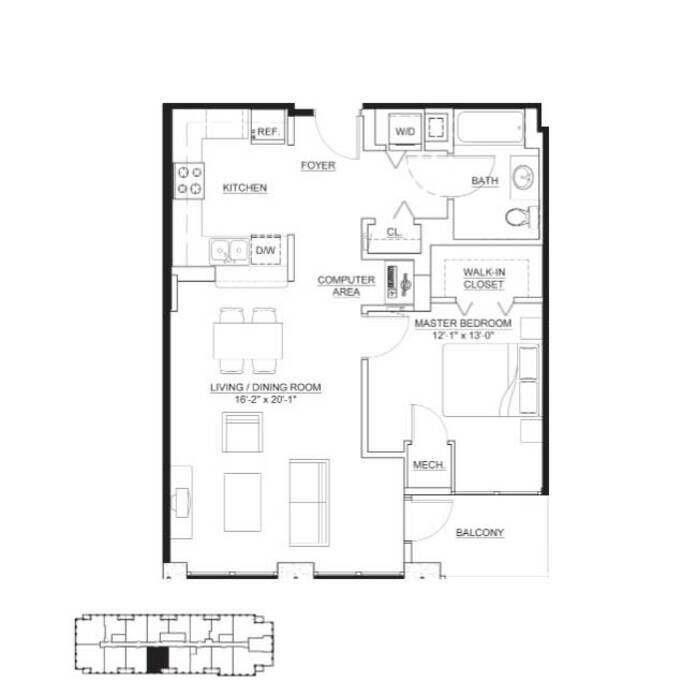 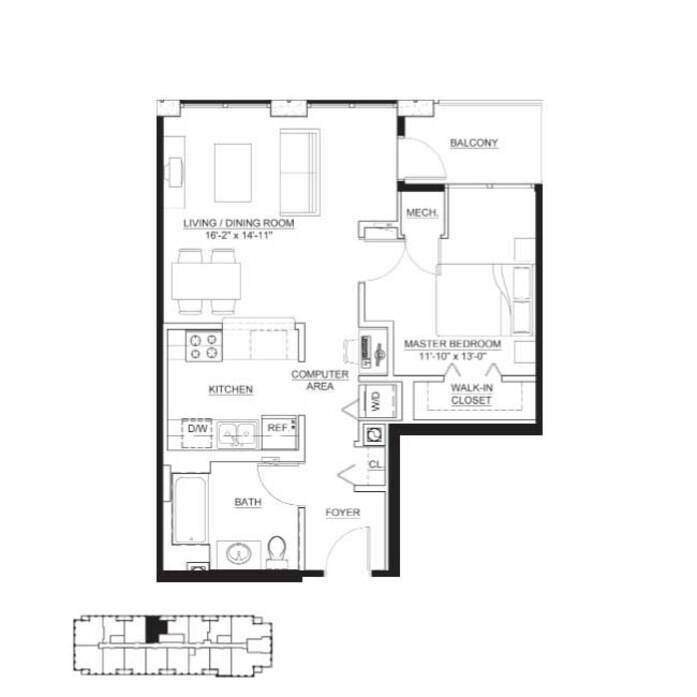 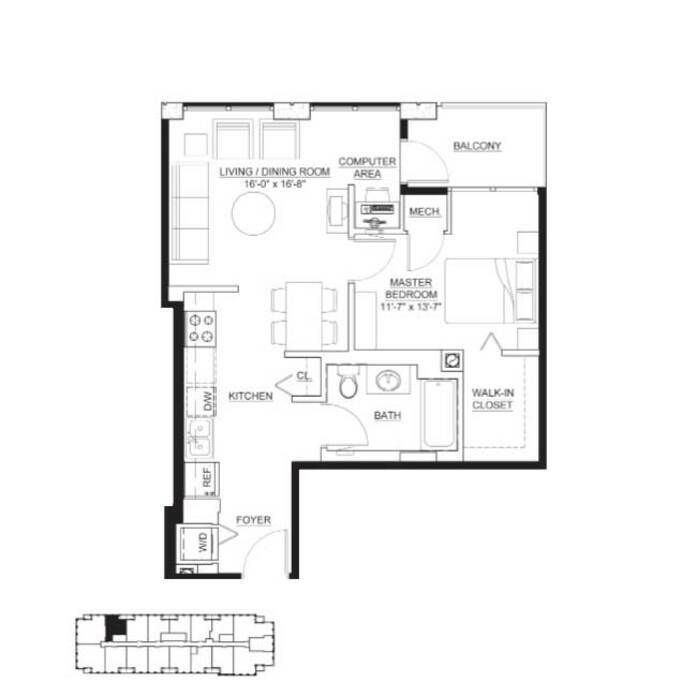 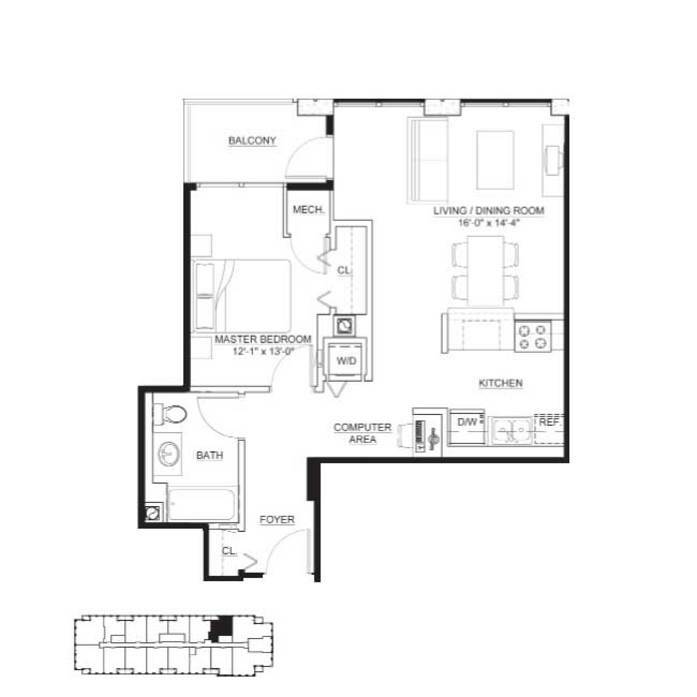 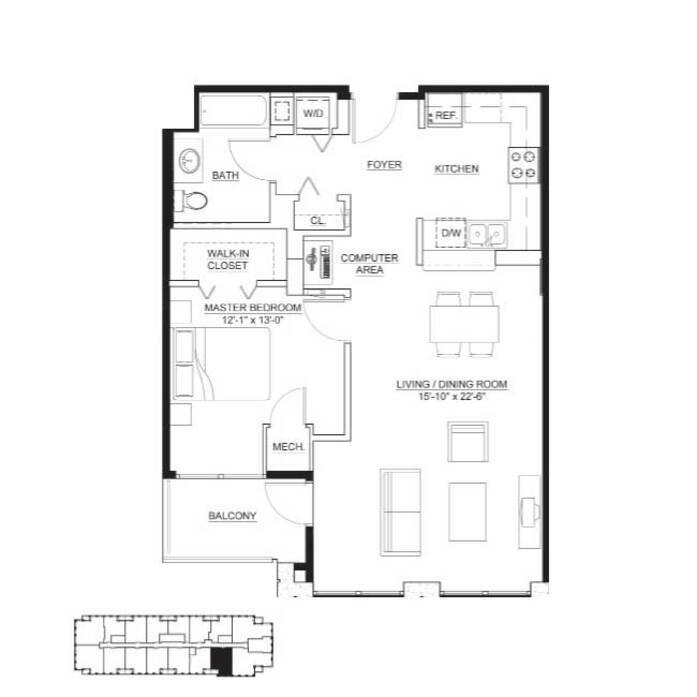 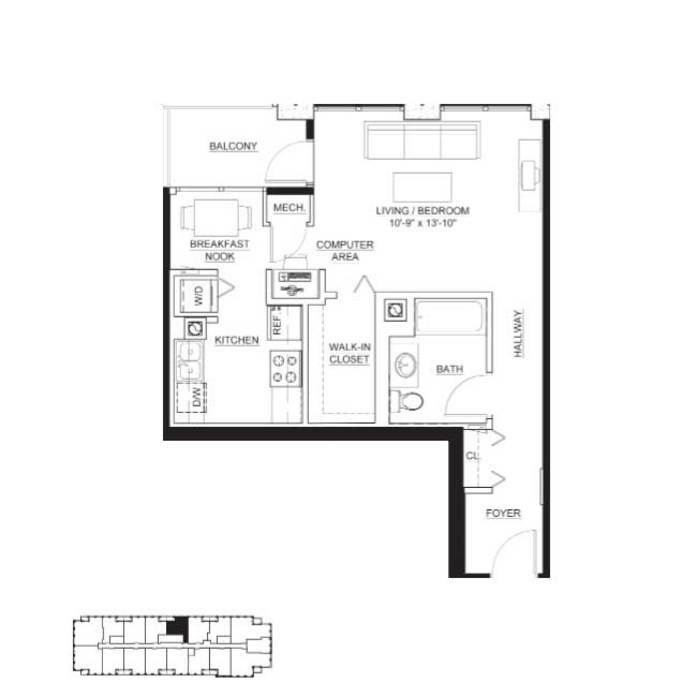 415 Premier offers both Classic and Enhanced Floor Plan packages, including studio, one and two bedroom apartments for rent in Evanston. 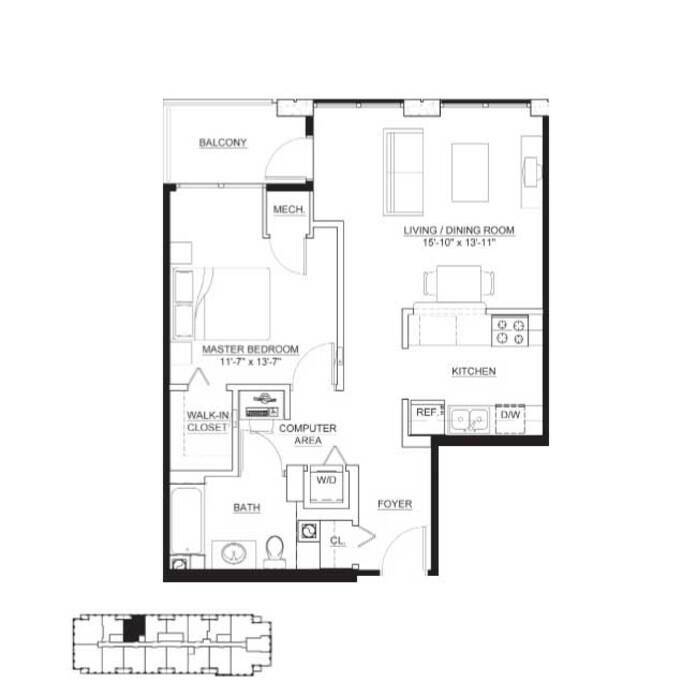 Located only twelve minutes from downtown Chicago, these well-designed layouts are equipped with features that elevate your lifestyle. 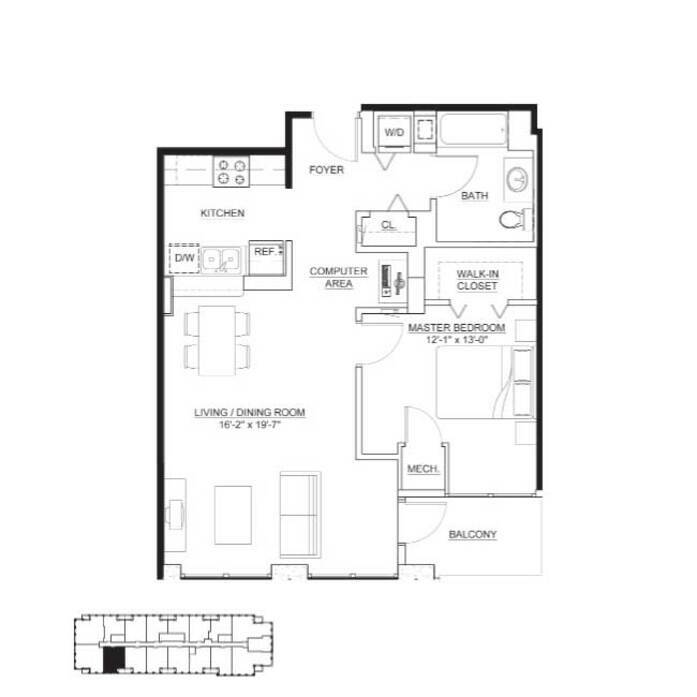 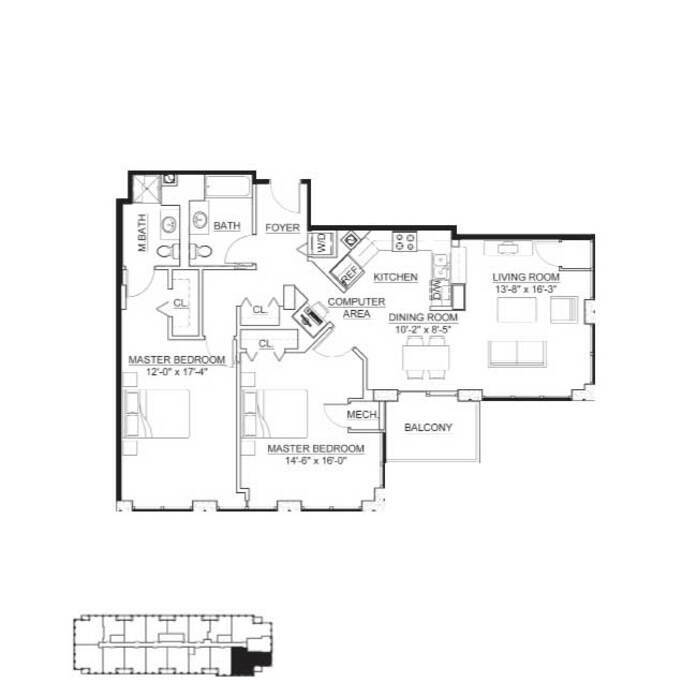 Browse the available floor plans to find your perfect home.